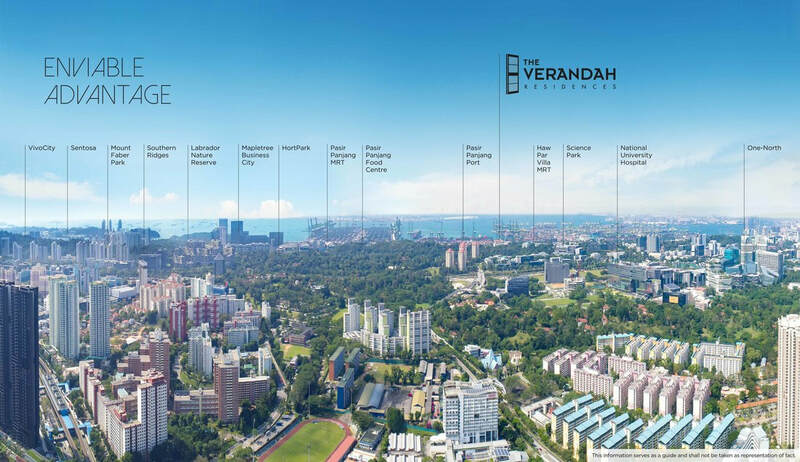 The Verandah Residences is a freehold development by Oxley Holdings located in Pasir Panjang, near Haw Par Villa MRT and Pasir Panjang MRT consisting of 170 residential units with townhouses. 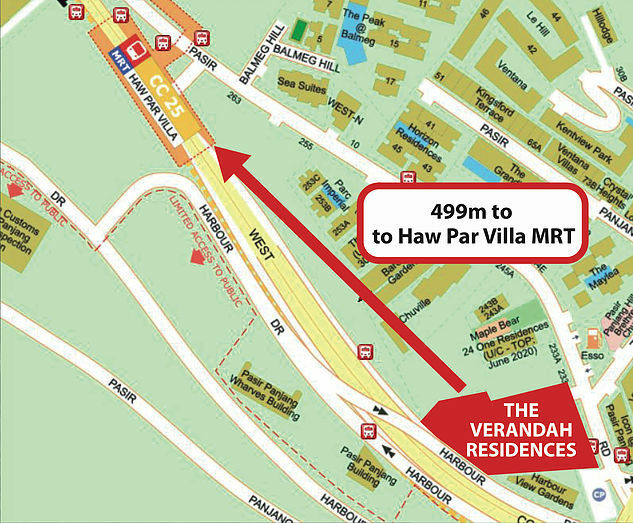 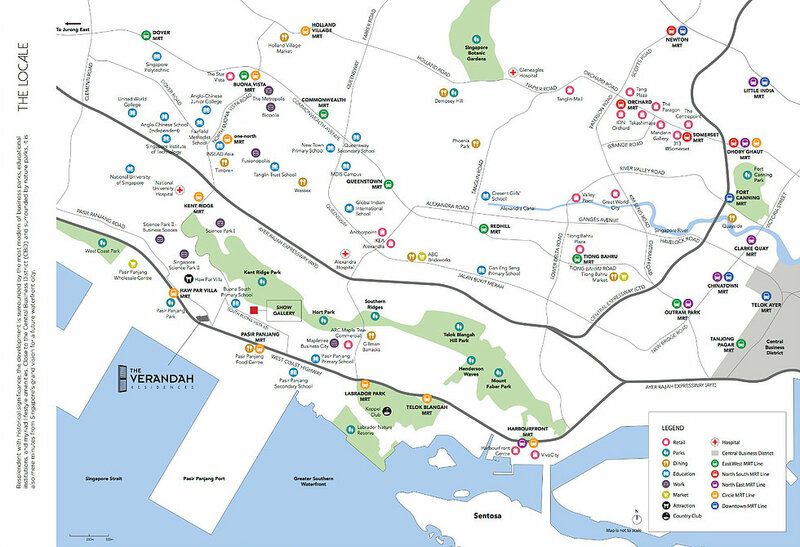 The Verandah Residences at Pasir Panjang has the land area of approximately 8,326 sqm that is zoned for residential use. 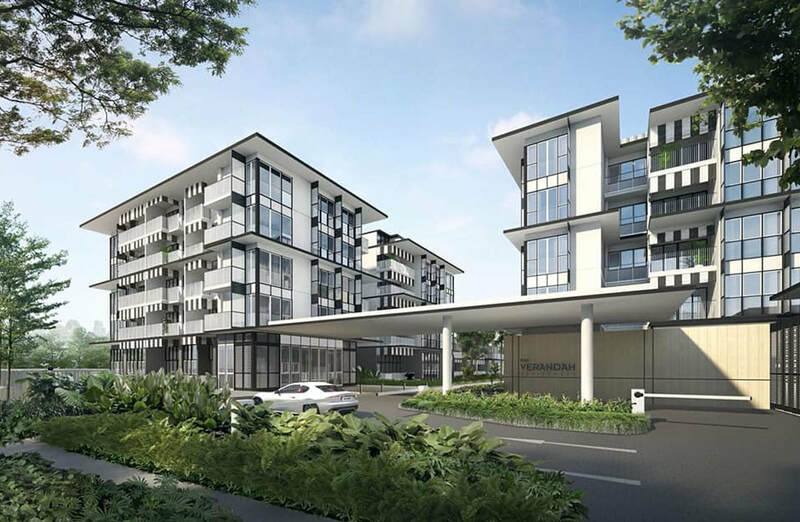 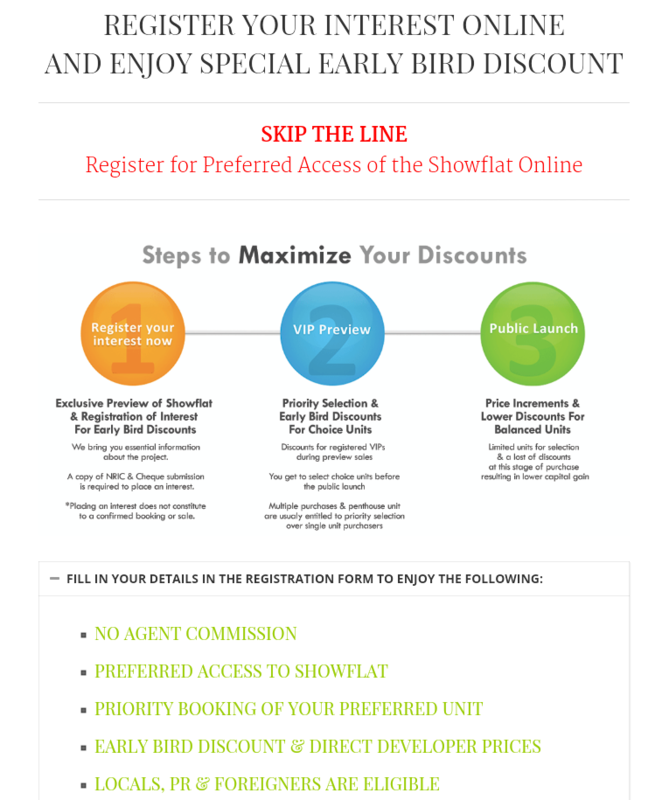 A brand new residential development expected comprises ONLY 170 premium units with the types range from 1 to 4 bedroom. 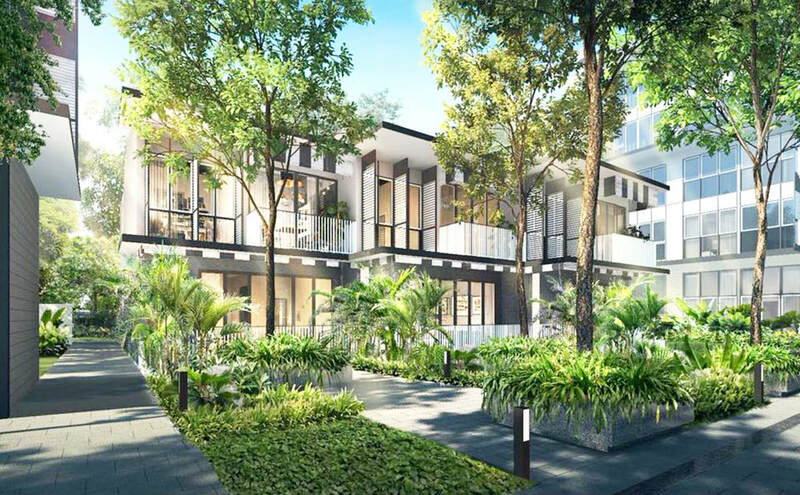 Step into a tranquil sanctuary where both your Body and Mind are sheltered. 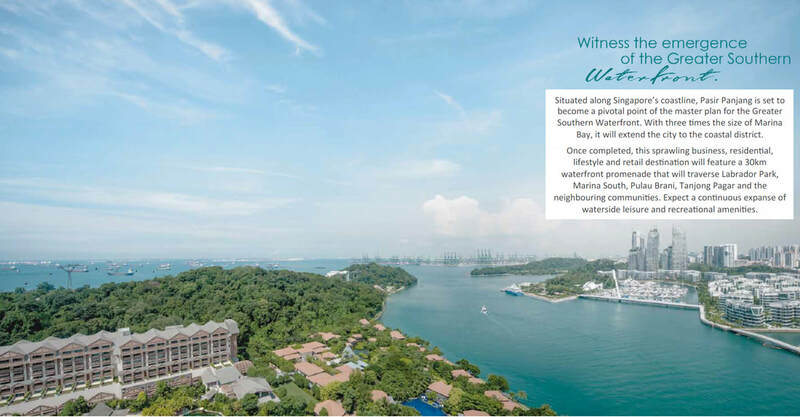 Only 500 meters away from Haw Par Villa MRT, explore the many delights awaiting you around the neighbourhood of The Verandah Residences.